Don’t cut back on the things that matter! We all do our best to avoid hairy situations, don’t we? That’s why UberKinky has perfected this innovative line of intimate hair trimmers/shavers. 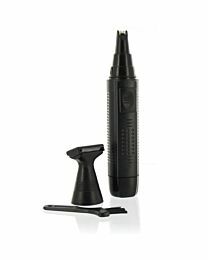 Each of our intimate grooming tools has been cleverly designed to eradicate those nuisance hairs quickly, easily, comfortably and with minimal effort. So, now you can get the perfect look, without any of the hassle. Feel silky smooth, luxurious, and ready for any close encounter. 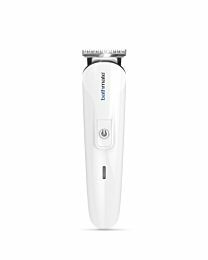 But you know what they say, “Hair today, gone tomorrow”, so it’s vital that you get your hands on one of our intimate trimmers without delay. They really are a cut above the rest!